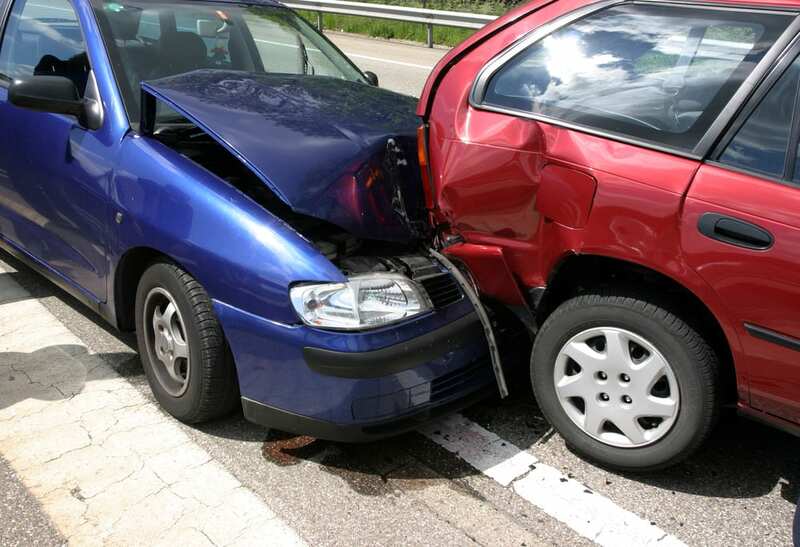 Cannon Collision has been Hicksvilles best auto body shop of choice for over twenty years. Located at 27 1st St, Cannon Collision has continued to service the Hicksville NY auto body shop needs on a consistent basis. At Cannon Collision they are dedicated to provide the best service at the best price. The community of Hicksville has had an auto body and collision shop they can trust, and they continue to go back to see Paul and his staff knowing that they are in good hands. With all the body shops in Hicksville to choose from, the customers say we are Hicksvilles best auto body shop. We are a top rated business on Google, with over 63 reviews we still maintain a top rating. It’s not easy to please everyone but we make it our focus to make sure our customers needs are not only met, but that they know we care about their situation. Lets face it being in an accident is tough, sometimes going to an auto body shop even tougher. Cannon Collision knows that these fears exist, and this is why we make sure to take you through the process, we help you with your paper work, we will set you up with a car rental, and more importantly we let you know whats the expectation and time frame for your vehicle to be returned to you. These are the things that make us stand apart from our competition and we hope you give us a call today to get started at 516-221-9393. You can call us at 516-221-9393 for Hicksville, or 516-822-9500 for Bethpage location. You can visit us on our website, or fill out our contact form.